Beware, The Ides of March! 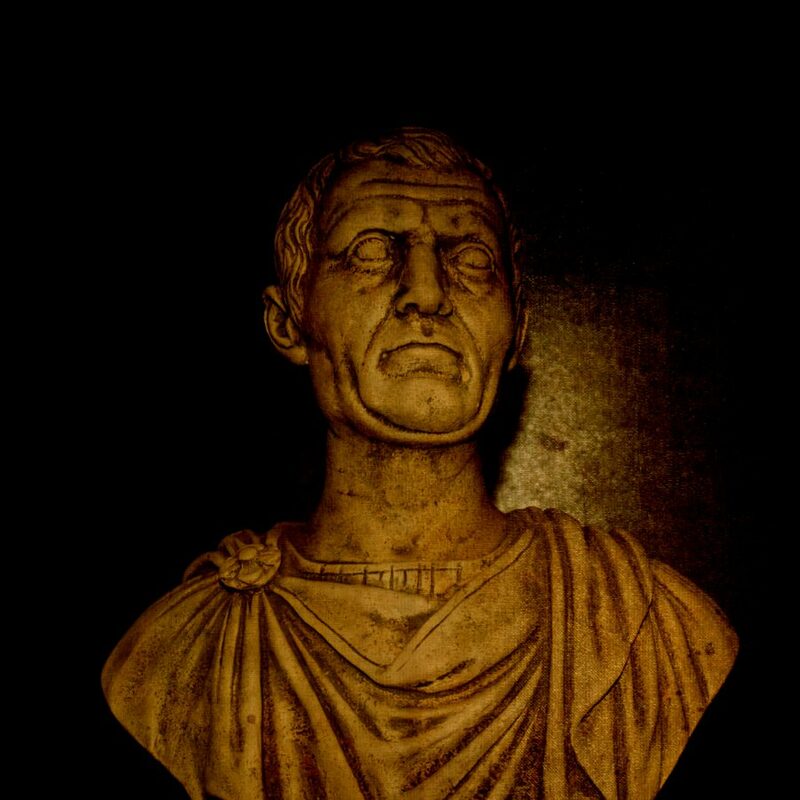 A dark ambient & death industrial mix honoring the day of Julius Caesar’s assassination. The death of Caesar in 44 BCE made the Ides of March a turning point in Roman history, as one of the events that marked the transition from the historical period known as the Roman Republic to the Roman Empire.